Well, only 3 of them. But I’m loving the funny characters EA introduced into the game. After 24 hours though I’m already a little bored of the gameplay so I’m starting a new WiP. 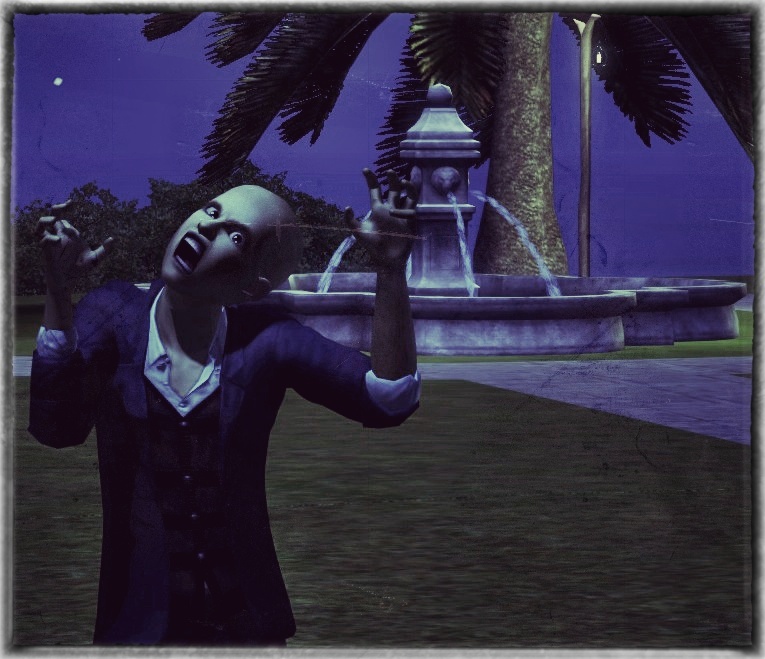 Snarling sims, lol! The way they’ve done the fairy wings looks good – transparent and lots of nice colours.